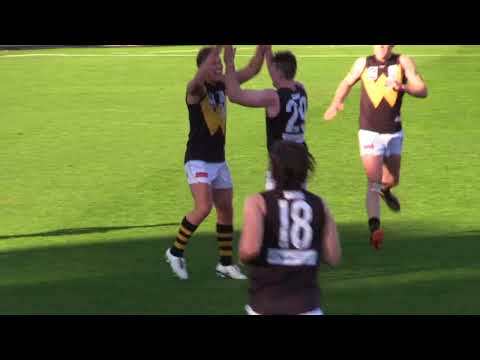 Highlights from Werribee's round-10 clash with Port Melbourne at Avalon Airport Oval. 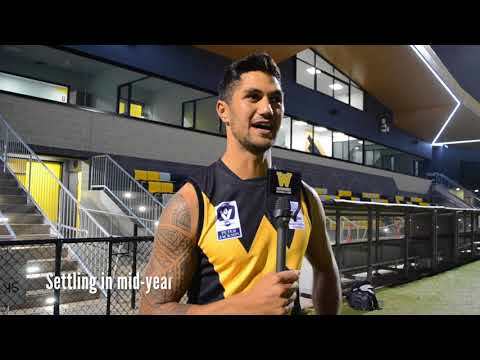 Key-position recruit Julian Lockwood discusses his whirlwind journey from the Top End to join Werribee mid-year and how he’s settling in to life at Avalon Airport Oval. Werribee coach John Lamont gives a blunt assessment of his side's 78-point loss to Port Melbourne at Avalon Airport Oval. Werribee skipper Michael Sodomaco (i.e. “Captain Cliché”) produced a captain’s performance in his side's breakthrough win over Box Hill to be named Player of the Week for round nine. The good news from the weekend keeps coming for Werribee, which has emerged unscathed on the injury front at both the VFL and the local level. 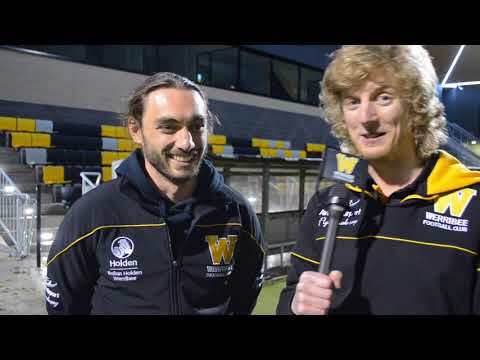 There were plenty of moments to savour for Werribee when it travelled out east to produce a round-nine upset win over the Box Hill Hawks. 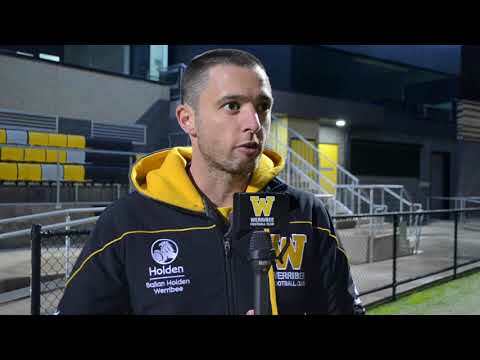 Werribee senior coach John Lamont was a pretty happy camper after his side's big breakthrough win over the Box Hill Hawks. On a tough day against Sandringham, Werribee's Joe Masihman played a blinder in the middle to be named Player of the Week for round eight. Highlights from Werribee's round-eight clash with Sandringham at Trevor Barker Beach Oval.